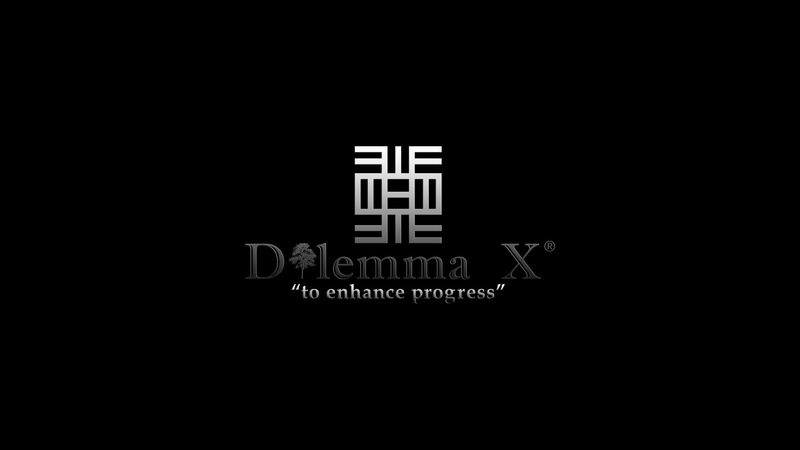 Dilemma X, LLC provides research dedicated to the progression of economic development. Our services aid clients in enhancing overall production statistics. Results are customized to specific goals and objectives that can be used in improving core values.